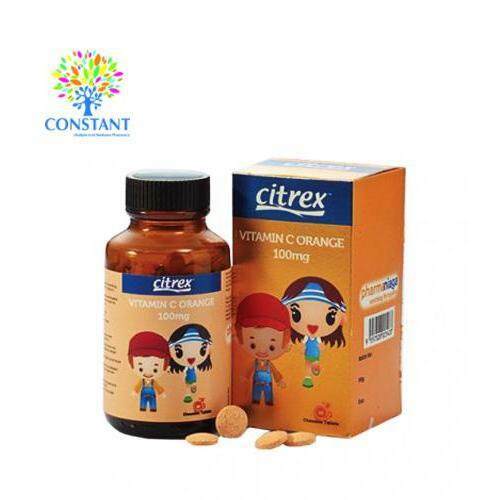 Citrex Vitamin C 100mg is a water-soluble vitamin which provides the required daily levels of vitamin C to children for normal growth and development. 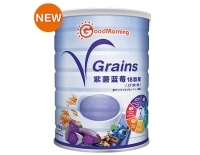 Citrex Vitamin C 100mg is a water-soluble vitamin which provides the required daily levels of vitamin C to children for normal growth and development. 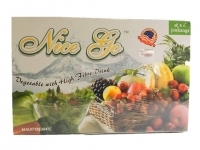 Vitamin C helps form and repair red blood cells, bones, and tissues. 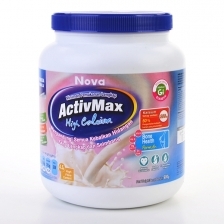 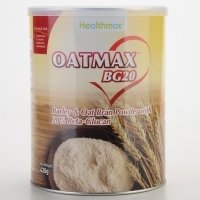 It helps keep childrens gums stay healthy and strengthens childrens blood vessels.